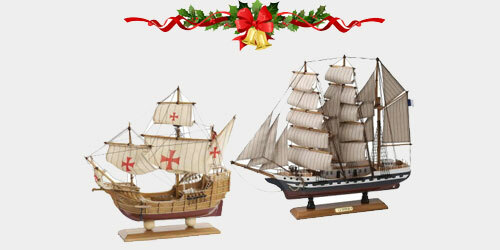 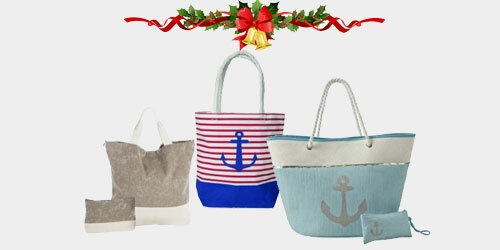 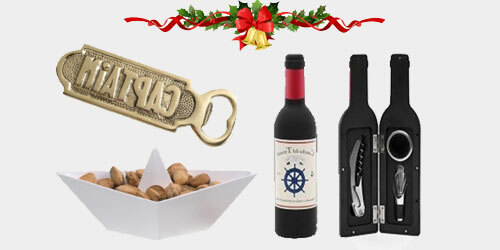 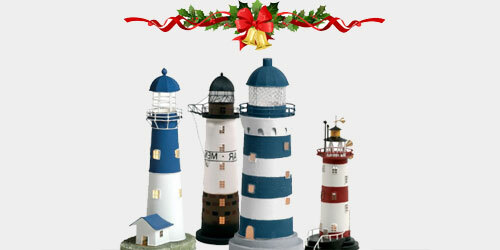 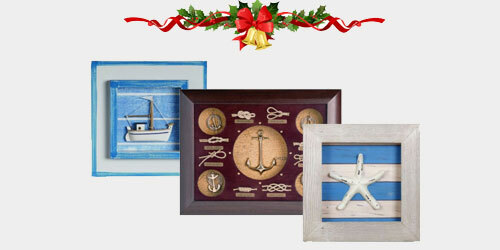 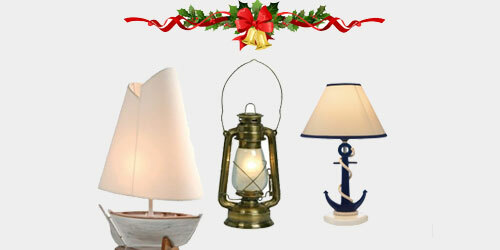 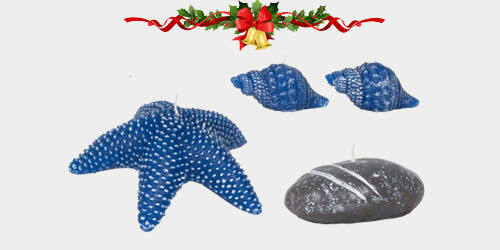 We welcome you to our NAUTICADECOR Christmas Store. 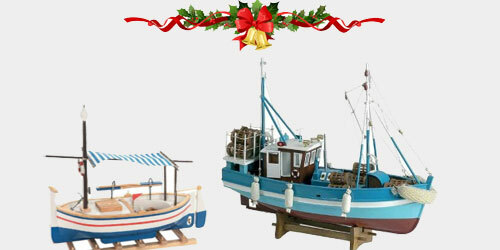 Get inspired and get ideas from our beautiful products selection to gift these Christmas: gadgets and decorative items of seafood, table lamps, reproductions of all kinds of boats, high quality tableware, shirts, poles, bags, and much more. 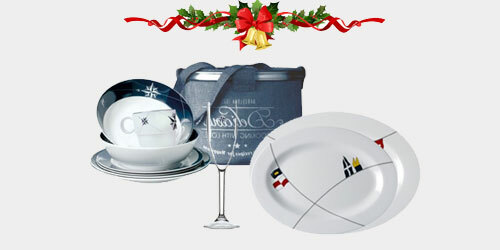 Enjoy with Shipping in 24h and FREE SHIPPING for orders over € 150. 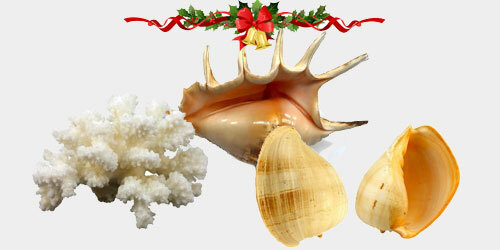 You can cancel it whenever you want. 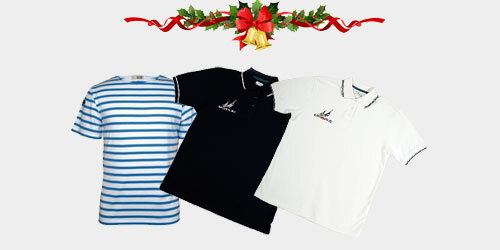 Do you want a 10% additional discount for Christmas? 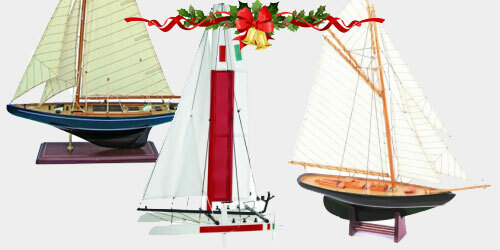 Simply subscribe to our Newsletter at the bottom of our website.